Compton won the Nobel Prize for his work in what is now known as the "Compton Effect", but his work on the shape of the electron is less known. 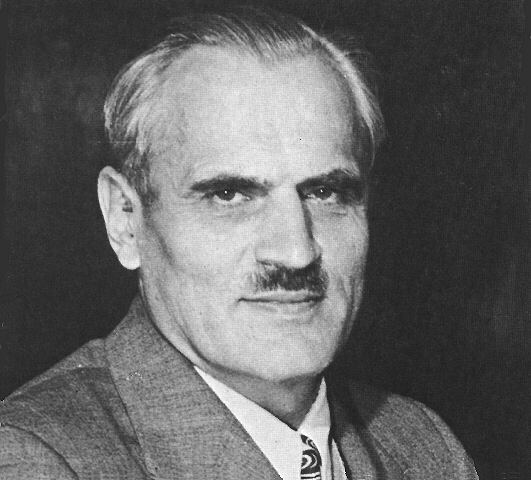 His experiments on the electron clearly demonstrated a ring or toroidal shape. His last graduate student Dr. Winston Bostick returned to this work and added much to this investigation. Others, including those at Common Sense Science, have taken this work even further, applying this knowledge to real-world problems. Urban legend, influenced by the work of Compton's graduate student Robert Shankland, drones on that Compton tried every possible way to explain his famous "Compton Effect" by classical physics, but in the end had to accept the "quantum" solution. A Copenhagen believer, Shankland did his best to rewrite history and discredit Compton's earlier work. However, as evidenced by the work of another of Compton's students, Dr. Winston Bostick, and by Compton's own writings, the issues of finite particle size were by no means resolved. As Compton himself believed, Compton's famous formula can be explained without Copenhagen. "The Size and Shape of the Electron - American Physical Society address (Dec 1917)", Journal of the Washington Academy of Sciences, pp. 330 (Jan 1918). "The Size and Shape of the Electron: I. The Scattering of High Frequency Radiation", Physical Review, S2, V14, N1, pp. 20-43 (Jul 1919). "The Size and Shape of the Electron: II. The Absorption of High Frequency Radiation", Physical Review, S2, V14, N3, pp. 247-259 (Sep 1919). "Possible Magnetic Polarity of Free Electrons", Philosophical Magazine, S6, V41 (Feb 1921). "The Magnetic Electron", Journal of the Franklin Institute, V192, N2, pp. 145-155 (Aug 1921). "What Things Are Made Of," Part I, Scientific American, V140, pp. 110-113 (Feb 1929).